Doggiebreeds.com – What kind of dogs will be included in the strongest dog breed list? Knowing the different types and breeds can help you make a wiser decision in choosing the one you want. 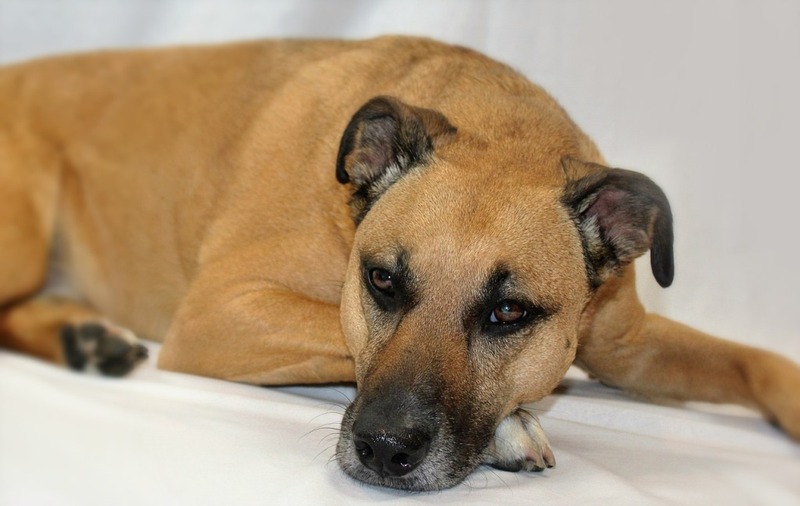 Are you looking for a guard dog, a pet dog or a companion dog? Such a thing shouldn’t be taken out lightly because different breeds will result in different care and treatment. The strong dogs are the ones considered capable and reliable to finish complicated and heavy tasks, such as herding, guarding, hunting, and also weight pulling. Who hasn’t heard about this breed? They are loyal, fast and agile. Moreover, they are super smart and friendly only to the people they respond well. In addition, they have one of the most beautiful muscular traits than the other dog breeds. It is no wonder if they make it to the strongest dog breed list. The combination of brain and brawl has made them popular among law enforcements. They have often been included in anti-terrorist agencies, the military, and also security organizations. Besides good and responsive, they are also loyal and loving. You definitely don’t want to mess with them. They are one muscular and strong animal, which is obviously seen from their physique. If Pitt Bull is able to overpower you, consider yourself lucky if you can still survive. They do have notorious reputation but it all depends on the way you raise them. If you raise them to be loving and compassionate, they can be gentle and loving. 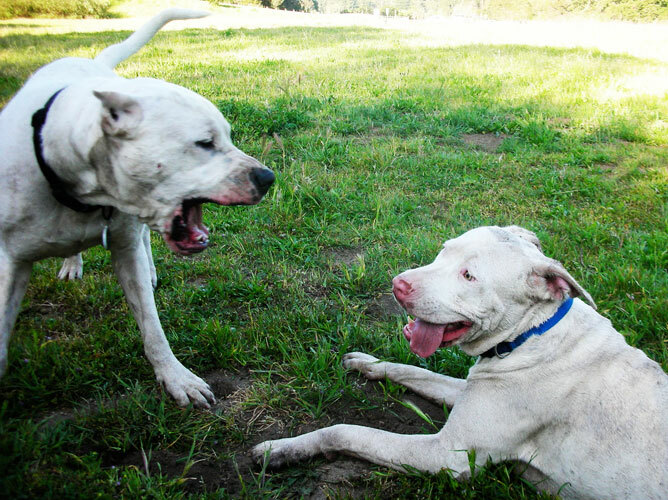 However, if you train them with violence, they can be super aggressive – even to the point of being deadly. 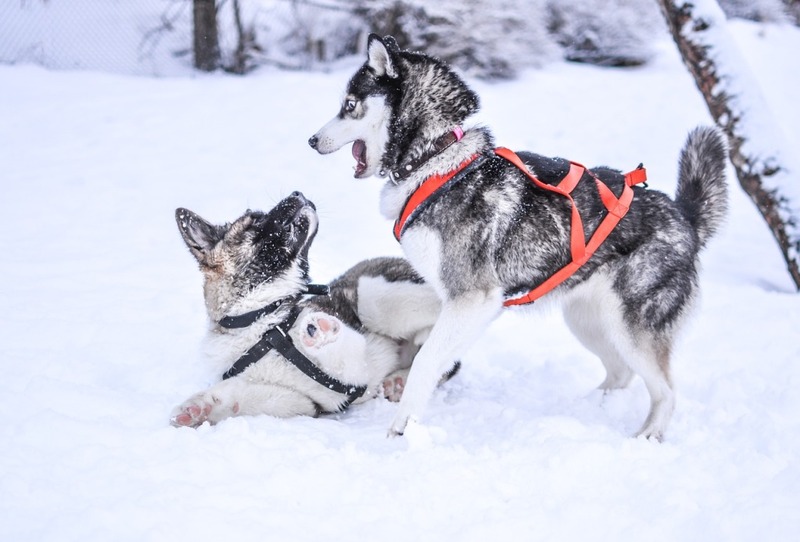 Known as the sledge dogs, they are super intelligent and tricky. This medium sized animal is known as the escape artist with smart wits as well. They are super handsome with broad shoulders, muscular legs and bodies, and great agility. It’s not surprising if they are included as one of the strongest dog breed in the world. They are smart and have their own initiatives and abilities. They can manage the cattle herd and maneuver it all by themselves. Moreover, Rottweiler is pretty handy in transporting supplies and pulling wagons. They can be pretty good companions, but they have a problematic temper. So you should be careful with them. Knowing the strongest dog breed information can help you find out about the right training methods and the proper care for them. Make sure that you have performed the research thoroughly before making a decision. 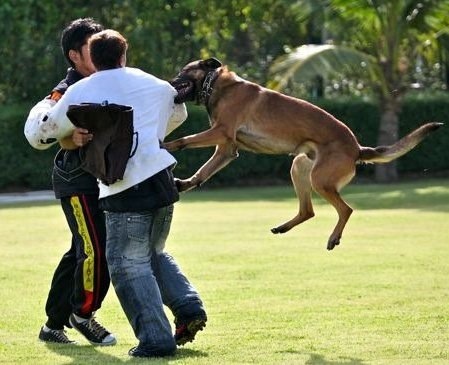 There are still some possible strong breeds of dogs out there with their own ability and power. Make sure you have your own strongest dog breed list and check them one by one carefully.